• Book dream clients effortlessly, without feeling pushy or sales-y. • Book bigger budget clients. • Book more clients on the spot. • Raise their rates….and get it! • Spot price shoppers early, and feel confident saying no when it’s not a good fit. • Communicate their value and stand out from the crowd. 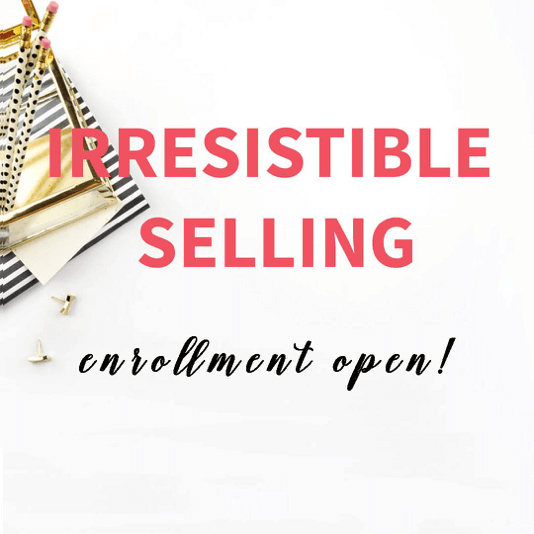 Become an ambassador for this program by promoting it on social media and through using your e-mail lists, and earn $100 for every referral who enrolls! Registration ends December 13th, get started here.